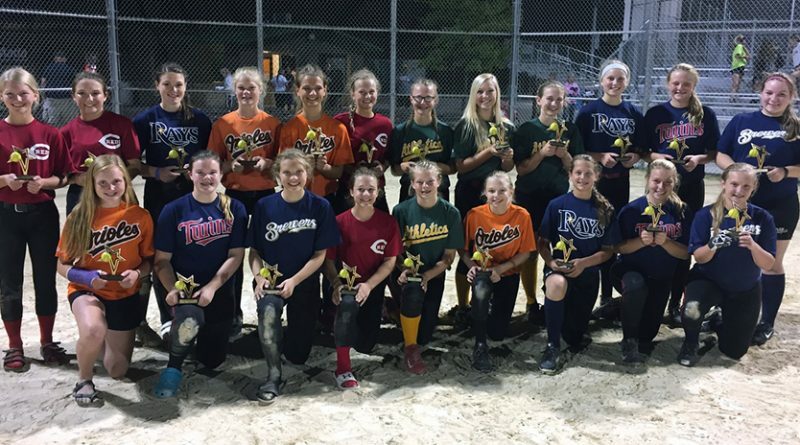 Plover-Whiting Youth Athletics has announced registration for the 2019 baseball and fastpitch softball is now open. The leagues offer coaching, facilities, concessions, and “making great memories for you and your kids”, according to a news release from PWYA. League play is open to boys and girls between the ages 5 and 18. Online registration is available here, and late fees will be added to registration costs on March 1. Applicants will need to create a user account at www.pwya.org to register, and communications with each family’s chosen league will be done via email. The league is also seeking volunteers to assist with coaching and concessions. More information is available at www.pwya.org.